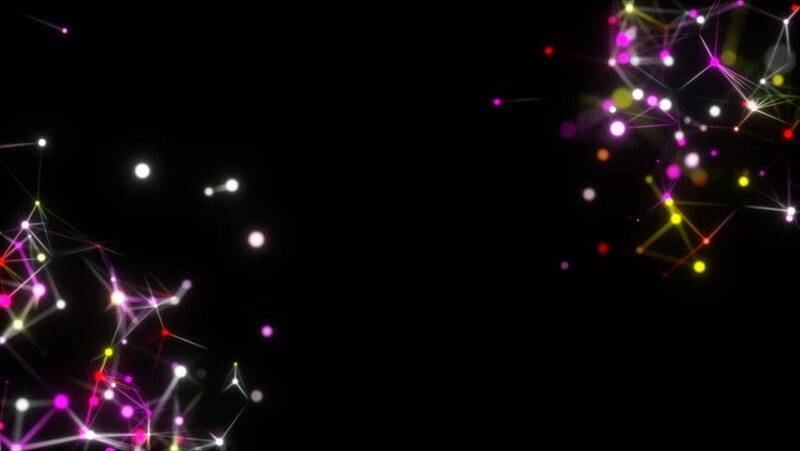 Multi-colored constellations in the corners of the screen.Chaotic particles and lines. Applicable for technology, communication, social media background.Seamless loop. hd00:15Digital corals.Neuron network, neuronet synapse 3D animation, inside the human brain.Seamless loop. hd00:15Colored numbers in the corner.3d rendered abstract plexus shapes. Connection and web concept. Digital, communication and technology background with lines and dots. Loopable sequence. hd00:15Economic structure in the corner of ekan. Depth of field.Can be used as digital dynamic wallpaper, technology background. Seamless loop. hd00:15Economic cloud in the corner of the screen.Abstract 3d background. Render of complex plexus structure with bright glow dots. Triangles and lines geometry. Seamless loop.